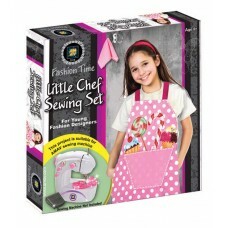 A charming set of make-your-own lip gloss, containing many accessories as well as 3 different lip-g..
A fun-to-do sewing set, to sew a charming colorful apron and its accessories. Includes color-printed.. Create stunning looking nails with glitter & gemstones decorations. Including an original nail dryer.. Create stunning looking nails with foil decoration. 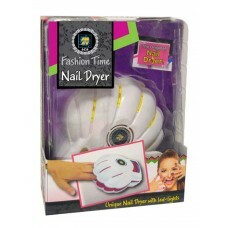 Including an original nail dryer, foil rolls, sp.. Create stunning looking nails with cool stamp decoration. Including an original nail dryer, stamps t.. Create stunning looking nails with sponge stamp decoration. Including an original nail dryer, sponge.. Create stunning looking nails with yummy stickers & gemstones decorations. 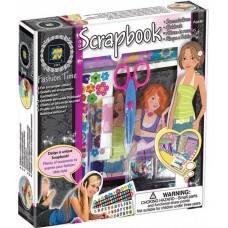 Including an original nai..
A trendy cool set to design and create fancy nail decorations. Includes everything you need, and mor.. 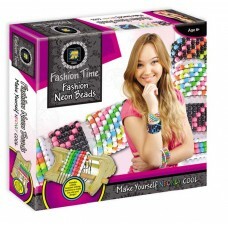 Including an original Nail Dryer,with leds and fan Ages:8 and older..
Design and make neon beads bracelets with the weaving machine provided in the set. Stunning results ..
Make beautiful charming friendship bracelets of trendy neon colors. 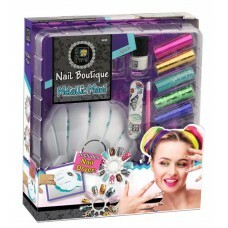 Includes a special tool to make ..
With the roulette-like spinner, you can create stunning looking cool nails of many abstract design..
A stunning set of easy-to-make unique keyrings and jewelry, all fancy and glorious, including letter.. 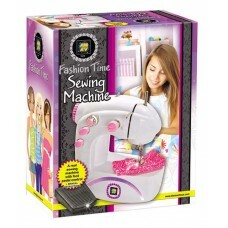 The top scrapbook ever, with a huge assortment of cool components,scissors and glue, paper and gemst..
A real working safe (b/o) sewing machine, with pedal for hands-free sewing, to sew real fashion crea..